The St. Sebastian’s Church in Arthunkal is an important Christian pilgrim centre. 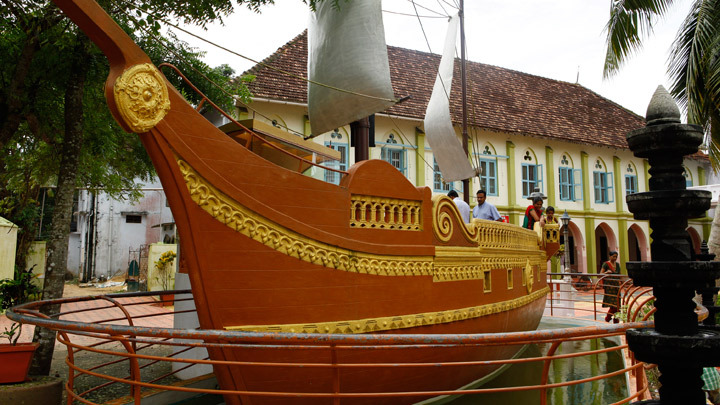 Located in Alappuzha the church is noted for the ten-day annual festival, popularly known as Arthunkal Perunnal. Celebrated in January every year, devotees from different parts of the State swarm the church on the feast days.